The staff members of A.E. 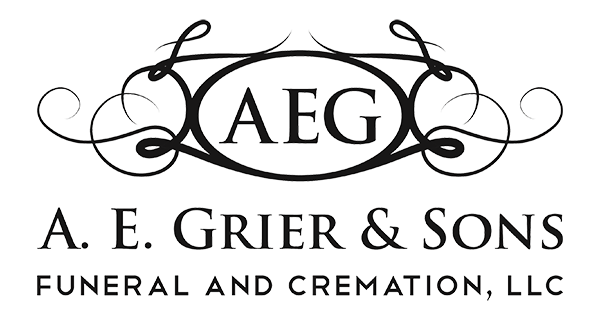 Grier & Sons Funeral and Cremation, LLC. will guide your family in creating a meaningful ceremony to honor the life and memory of a loved one. A ceremony can be anything you wish it to be: simple or elaborate, traditional or unique. No matter how it's tailored, such a ceremony is an important step in recovering from loss.